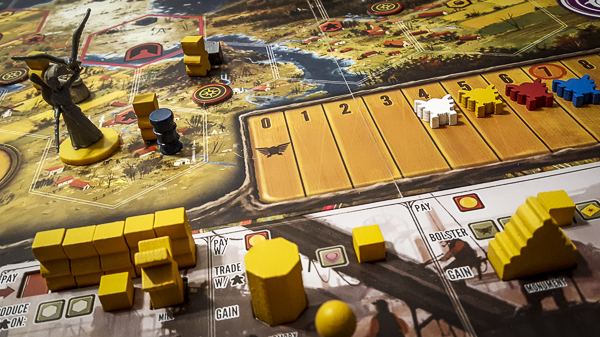 Great stuff – you make it so clear what’s fun about Scythe! I can’t wait until I get to play it for the first time tomorrow. And leave the length. Unlike a lot of other podcasts where there’s a lot of fluff that can be cut, pretty much all of what you guys say is making an entertaining point about something.